​In April 2013, The Government of Saskatchewan passed Bill-604 making it mandatory to post information about ACMs in all public buildings, including schools. This includes information on exactly where ACMs exist in buildings, the type of ACM, and accessibility. 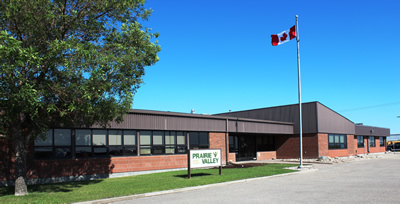 Our school division's specific building information is posted on the provincial Asbestos Registry of Public Buildings. The registry is searchable by community or building name, updated regularly and only contains information on buildings where ACMs exist.